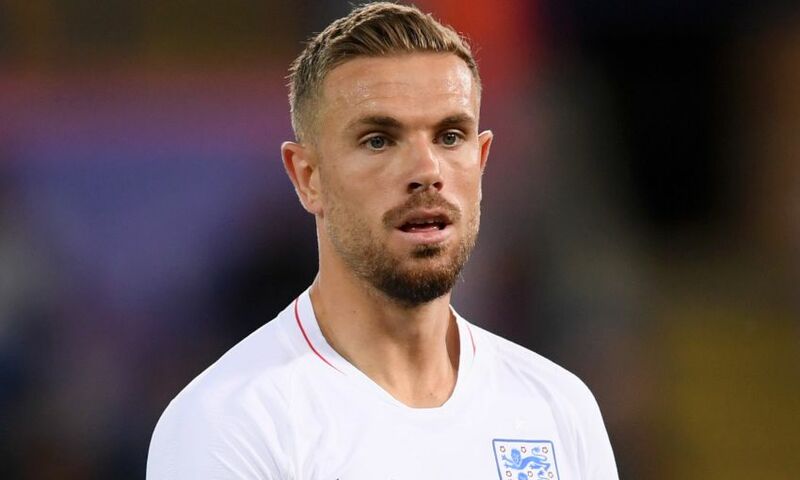 Trent Alexander-Arnold and Jordan Henderson have been named in the England squad for two Euro 2020 qualifying matches this month. The Liverpool pair are part of Gareth Southgate’s latest selection to tackle Czech Republic at Wembley and Montenegro away from home. The games will be played on Friday March 22 and Monday March 25 respectively.